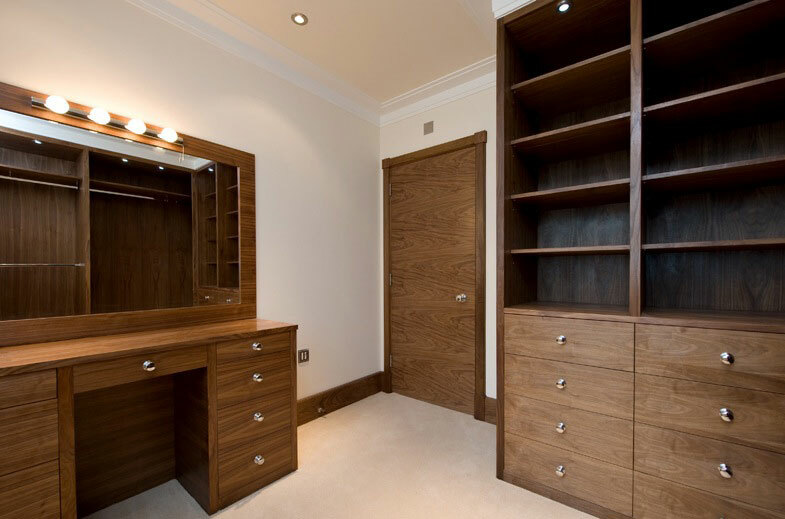 furniture and specialist custom joinery for home and gardens as well as bespoke business furniture. 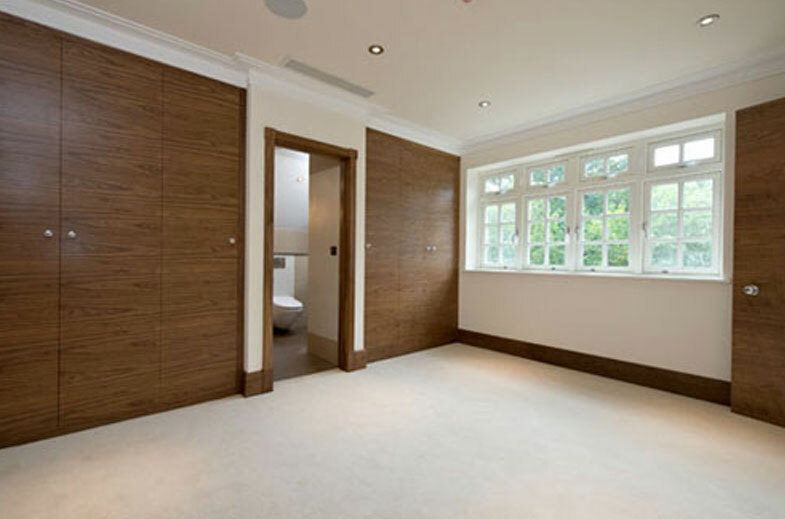 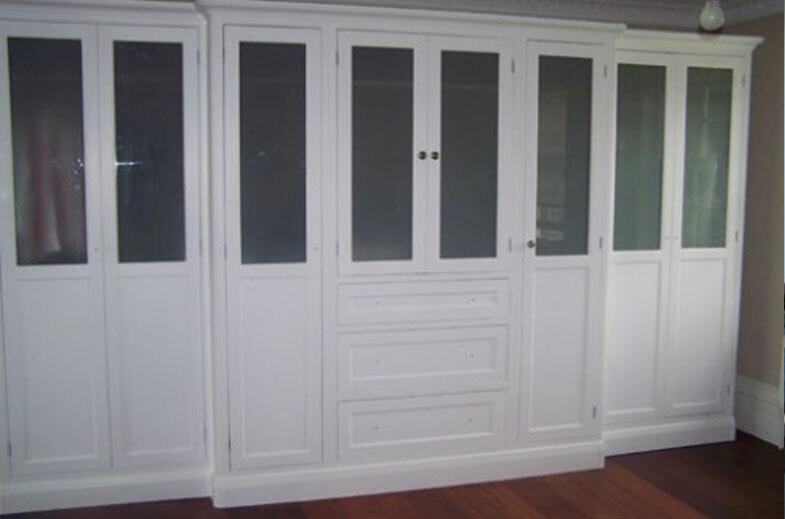 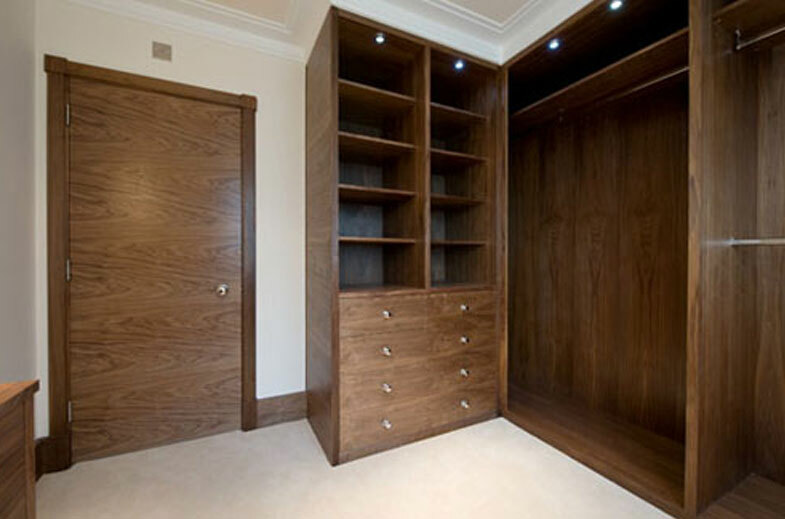 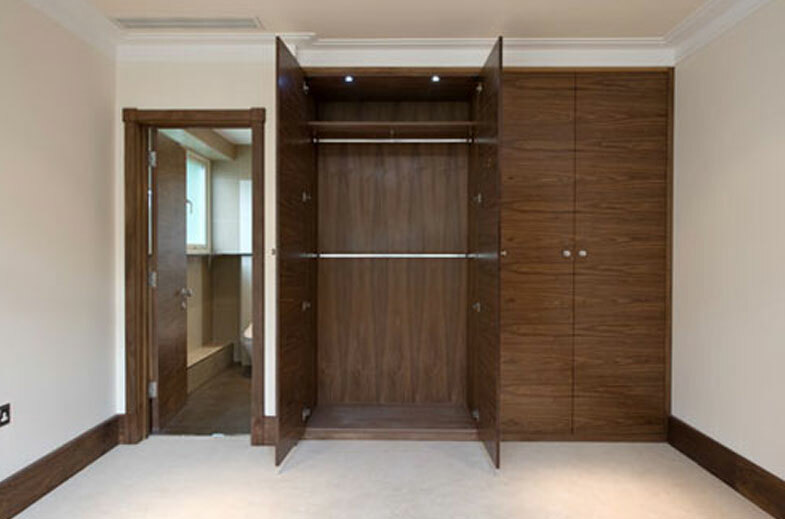 Here at Bespoke Cabinet Makers we work with you to create your dream bespoke bedroom. 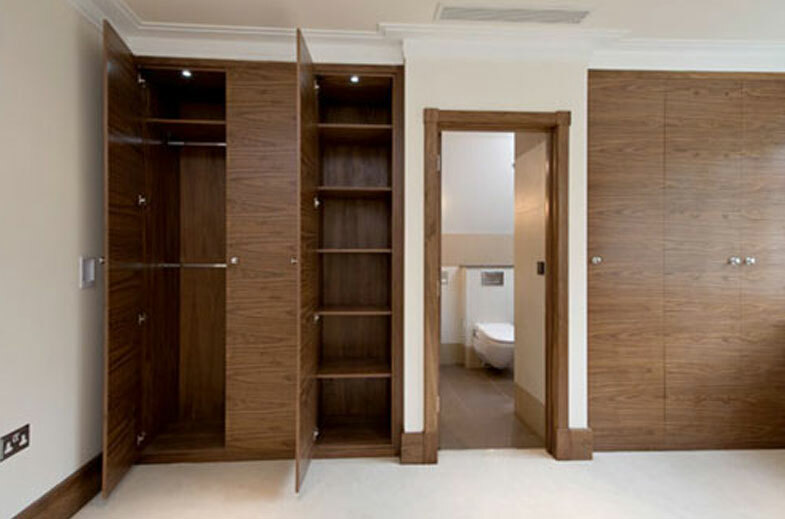 Throughout the bespoke bathroom design stage, we pay particular attention to your requirements, ensuring that the final custom made bedroom creation is attractive whilst providing complete functionality and ergonomic use within the space available. 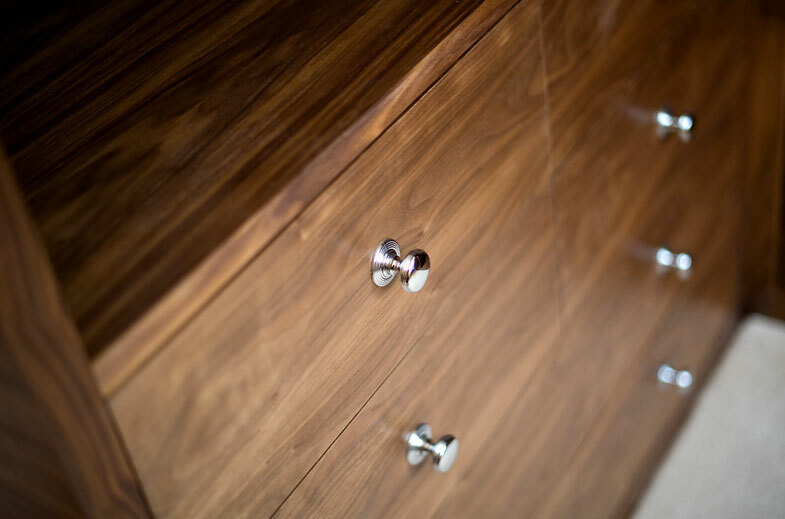 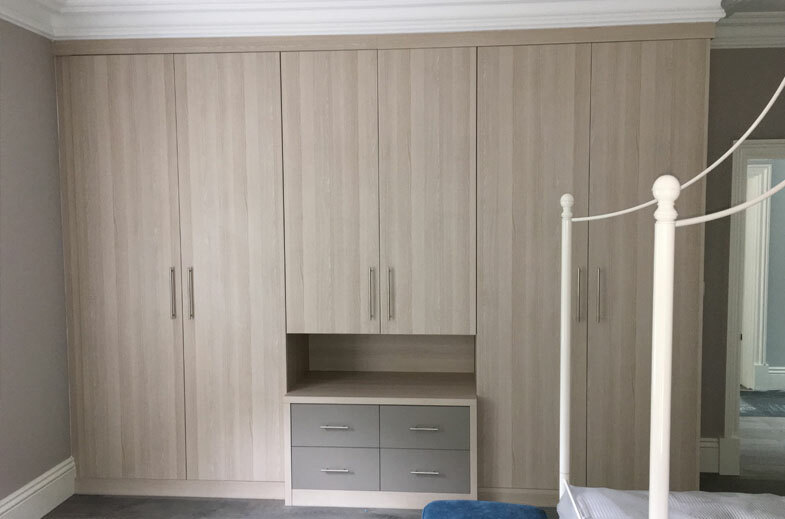 Using only the highest quality solid wood and veneered materials, or more modern techniques incorporating high-gloss vinyl bedroom finishes, our makers hand-craft all parts of your bespoke bedroom within a workshop environment. 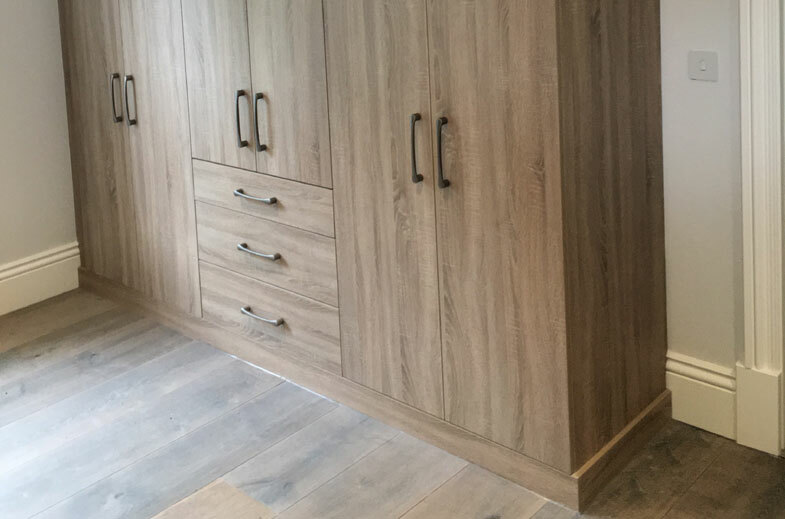 We pride ourselves on supplying the highest quality bespoke bedroom units that incorporate fittings, and state-of-the-art equipment to complement the design and reflect your aspiration. 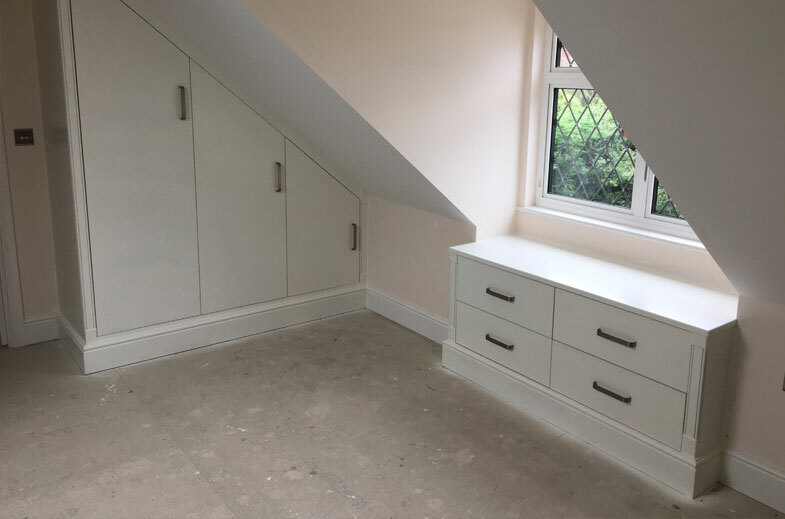 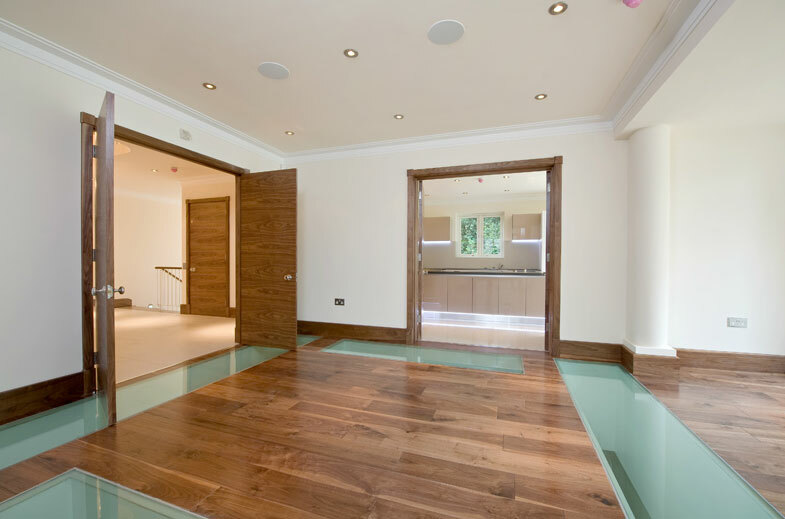 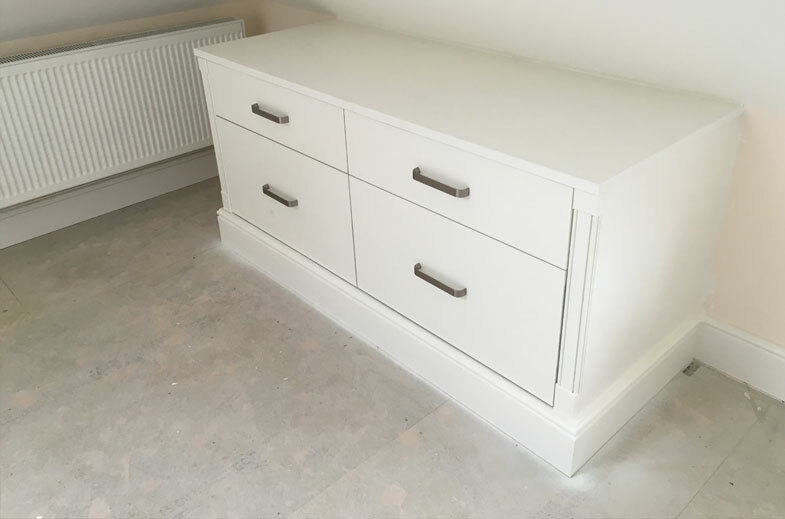 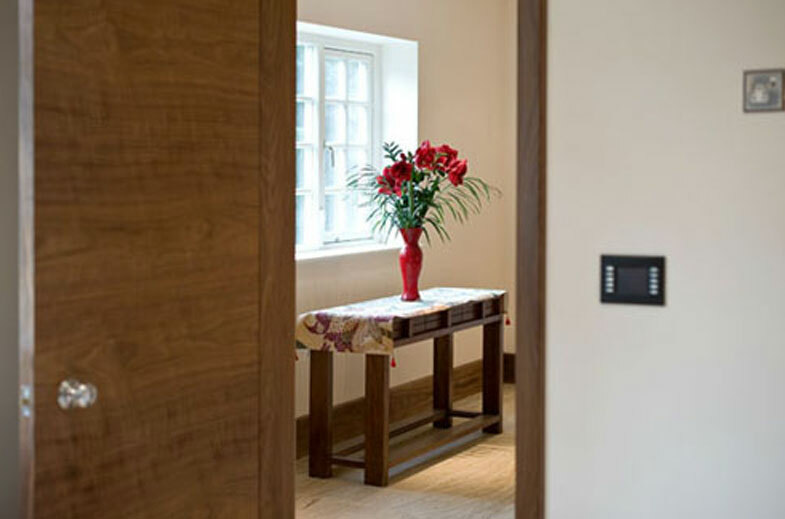 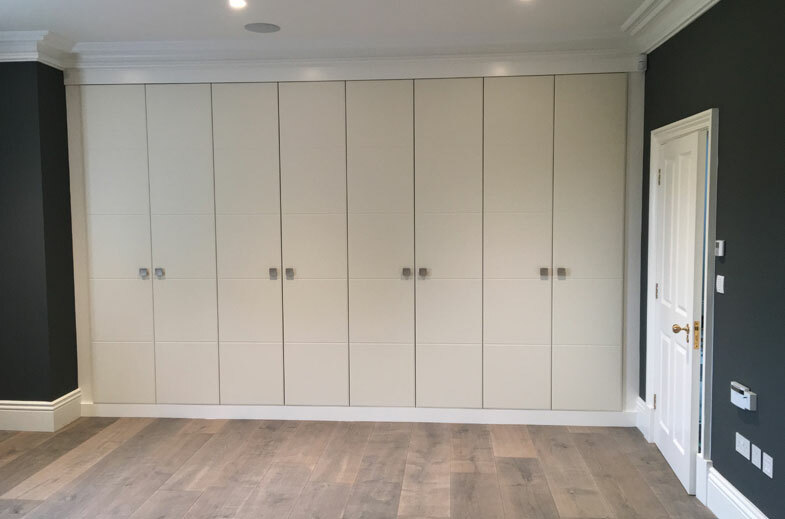 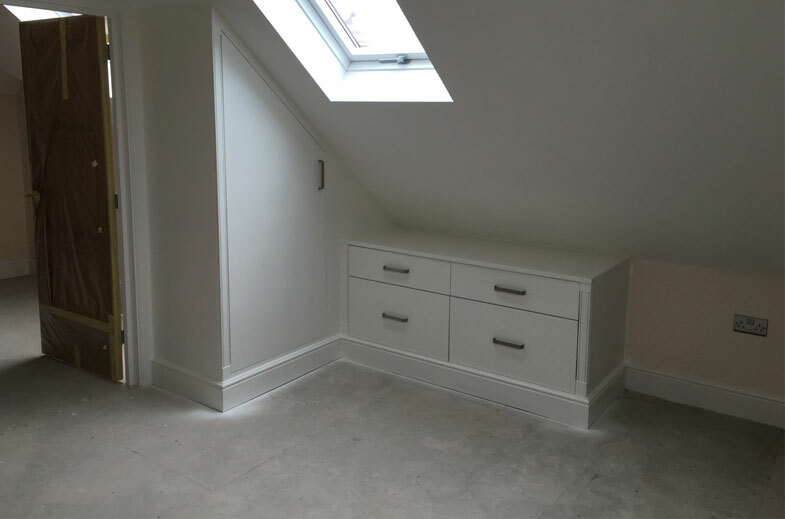 "Installation is achieved with minimal disruption to your time and home, and is normally carried out by the person that designed and made the bespoke furniture or custom joinery." 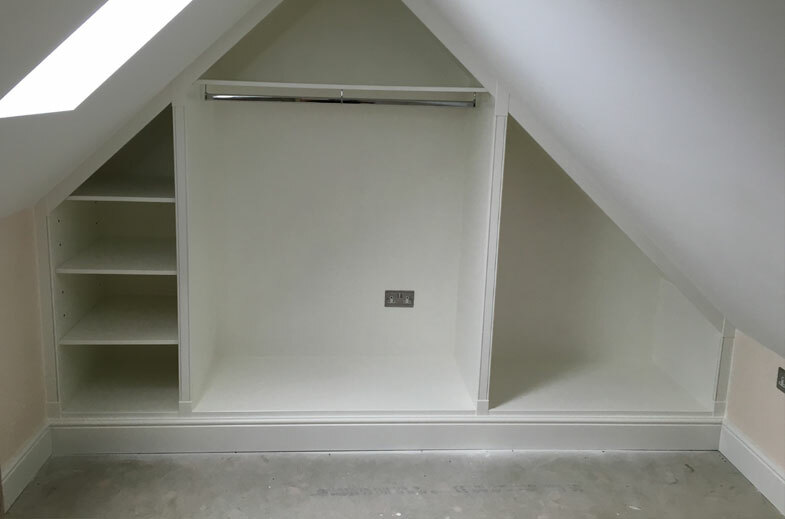 Our Workshop is based in Upminster and our office is based in Benfleet and cover all accross Essex and London.